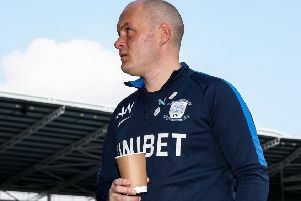 Preston make their first trip to The Hawthorns for nine years with Alex Neil predicting a tough game against a West Bromwich Albion side containing plenty of Premier League experience. 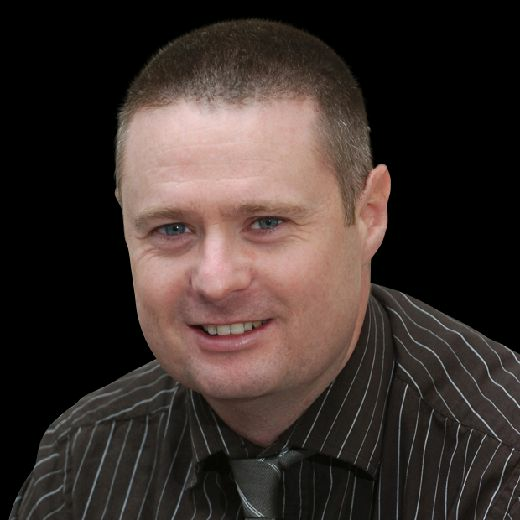 If the Baggies have their way, it will be Neil managing that squad in the future. But the Scotsman’s focus is trained firmly on a successful Gentry Day for North End. Neil said: “If you look at their squad they have a group of players, the majority of whom have spent a lot of time in the Premier League. “They have got undoubted quality and we recognise that it is going to be a tough match. “But they have lost their last two games and have changed their manager. Albion head into the game in fourth place and in some ways are treading water through to the conclusion of the regular season. They are eight points shy of third-placed Sheffield United and four above Midlands rivals Aston Villa who are fifth. The gap between them and Middlesbrough in seventh is nine points. So automatic promotion is beyond their reach while it would take some slip for them to tumble out of the top six. Said Neil: “It looks like there is still work to be done there to secure their position. “They are in a comfortable state but that can change. Albion were fourth when they sacked Darren Moore on March 9. Slaviša Jokanović was the early favourite to take over but that move did not materialise. Neil’s name entered the frame early on and the link with him has steadily grown ahead of this game. James Shan is wearing the Albion caretaker-manager’s jacket at the moment. His stewardship has been on a match-by-match basis – he has overseen five games so far. The first three resulted in wins but they have lost the last two – away to Millwall and Bristol City. Shan’s men were 3-0 down inside 19 minutes at Ashton Gate on Wednesday before goals from Dwight Gayle and Jay Rodriguez got them back in the game. Rodrigeuz is Albion’s top scorer with 20 league goals, while Gayle has 18. Both strikers scored in the 3-2 win over the Lilywhites in the reverse fixture. A familiar face to PNE fans in the Albion side will be Sam Johnstone – he was Preston’s goalkeeper in the 2015 League One play-off final win over Swindon at Wembley. The Preston-born player was on loan from Manchester United at the time, one of two loans spells he had here. After two loan spells with Aston Villa, Johnstone joined the Baggies in a £5m deal from United last summer.